Studies have shown that an overwhelming number of emergency room visits related to eye disease or eye injury could have been treated by an Optometrist. 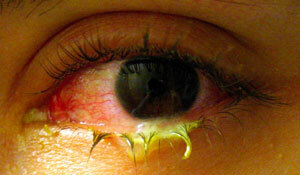 These ranged from foreign bodies to severe eye allergies to eye infections as the most common reasons for emergency room visits. 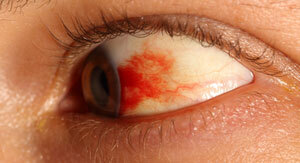 It is not always necessary to go to an emergency room for eye emergencies. Doctor Tanner is equipped to treat the majority of eye emergencies right here in our clinic. We understand the importance of eye care when you encounter symptoms such as those listed above. These are signs that an immediate evaluation or consultation is necessary - please call us if you are experiencing an eye emergency of any kind.